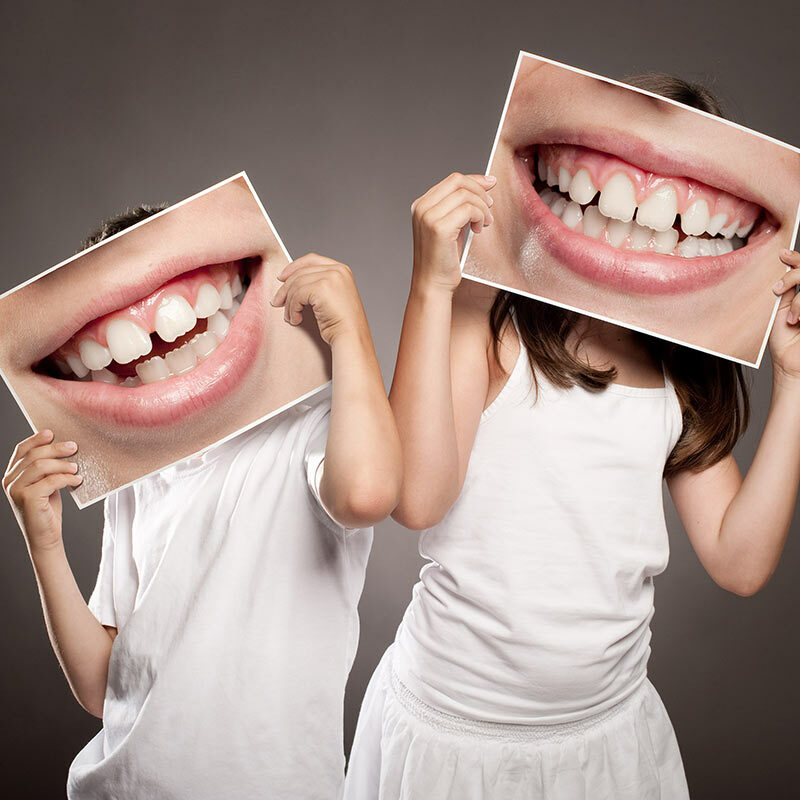 At Bite Size Pediatric Dentistry, we believe that no child should be in tooth pain. If your child is suffering from a pediatric dental emergency, our dentists are trained and skilled in helping alleviate your child’s pain and navigate through their emergency. When an emergency occurs, it’s important to seek treatment for your child as soon as possible. This can help our dentists save the tooth, if possible, and reduce the risk of extensive dental care. 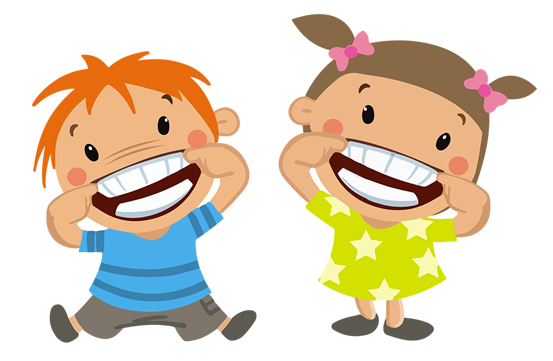 We understand that dental emergencies can be overwhelming, we will be sure to help your child as soon as possible. Please keep our office’s phone number available in case a pediatric dental emergency.